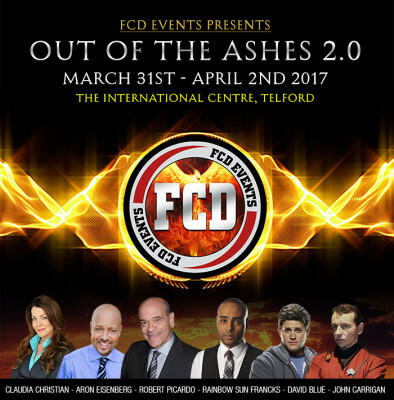 This week we are joined by Wil and David from FCD events, so join us as we talk about cons and FCD’s upcoming event “2.0 Out Of The Ashes”. To book your tickets and check out the event click HERE. And whilst you’re on our YouTube channel please click Like, Subscribe & share us with your Trekkie friends.